Please be aware that old fridges and freezers cannot be put in the stockade. 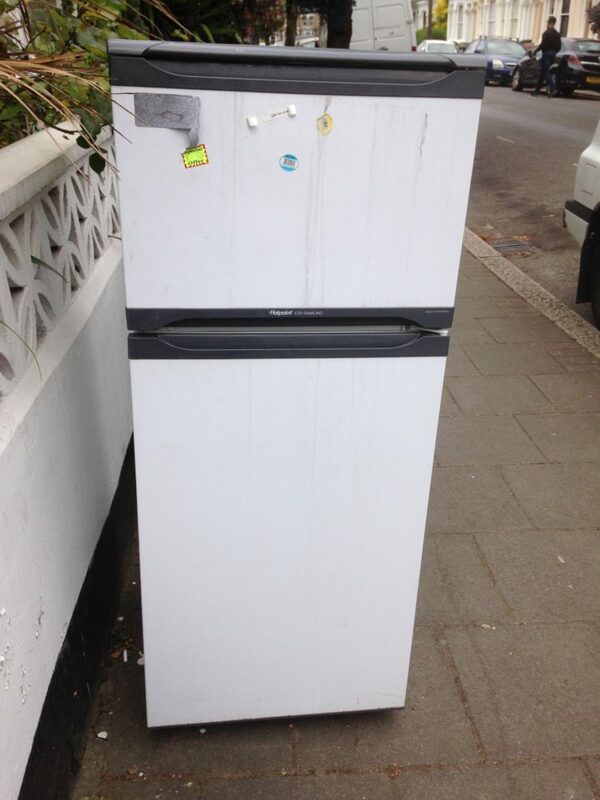 When you are replacing your old fridge/freezer, please arrange to have your old fridge/freezer to be taken away. Most companies supplying these white goods offer a recycling service for a small fee. Lambeth Council consider old fridges to be hazardous material and so will not take them away from the stockade.